Get out and join something! Registration Coming Soon For 2019 Summer Camps! 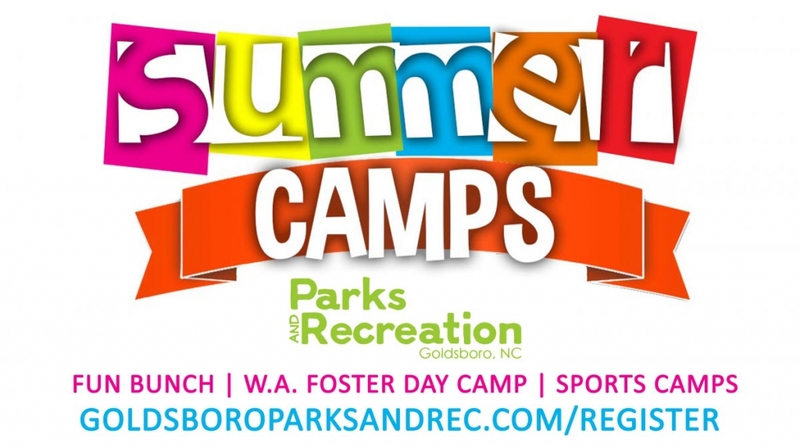 We offer 2 different Day Camps, as well as weekly sports camps! Our Day Camps Are Always On-The-Go, Whether They Are Swimming, Going On Field Trips to places such as Air-U Trampoline Park or Lions Water Adventure, Bowling, Skating, Fishing, Playing Sports, Arts & Crafts, and More! Our Sport Camps are week long half-day camps that go over the fundamentals of the sport or activity, and improve the campers skills from a beginners to advanced level!